Are you out of ideas but needing some new decoration concepts for your home? 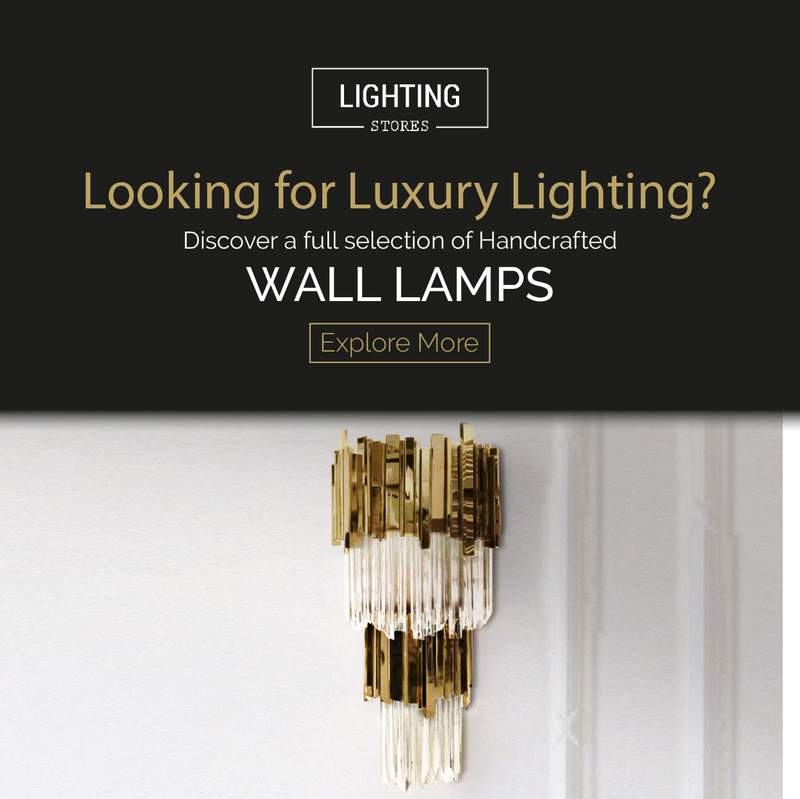 Your problems have come to an end, this guide will lead you to the best lighting design solutions you will ever find!! Make your days radiant and happy! Don´t miss this post, surely you will enrich your decor vision! Loved by many, Etta round is one of DelightFULL best novelties, and surely, will be a hot selling for this summer! Unique design with wonderful particularities. Don´t you think? Classic and smooth! Coltrane Suspension light is a wonderful addition inspired in musical rhythms for your living room, always choose the lamps who can brighten your days, you won´t regret it! Be cool, be vintage, be awesome! Turner table and Botti floor are all about that and much more!! Look closely and check how those time-honored details cheer up even the darkest surroundings! For all retro lovers out there! Take a look at this two-floor lamps exemplars – Janis and Milles floor and formidable and these pieces will give a captivating appearance to any area of the house! !